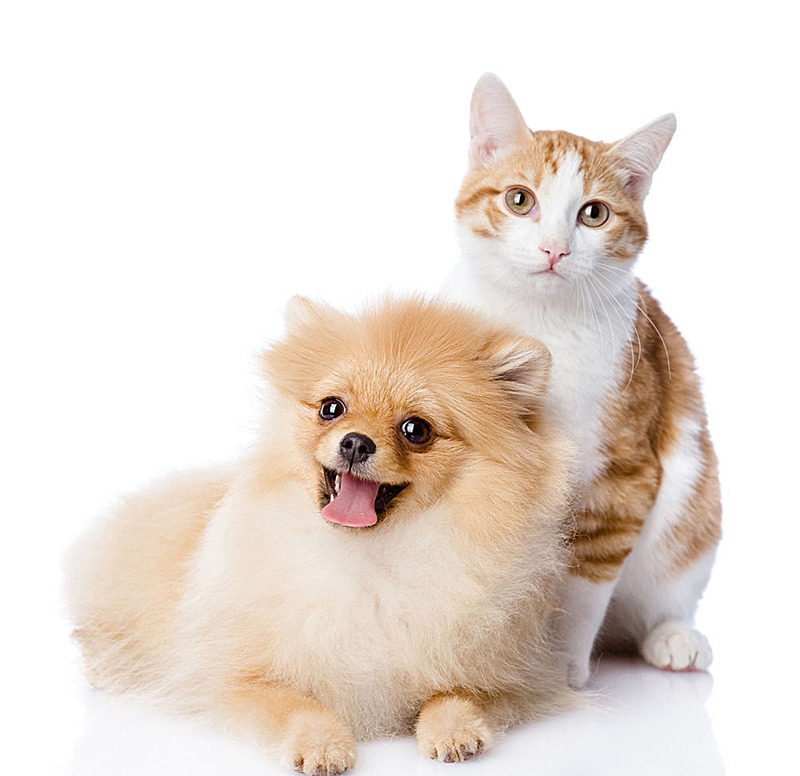 It is great to have your pets roam around your house but they may track in dirt and germs. 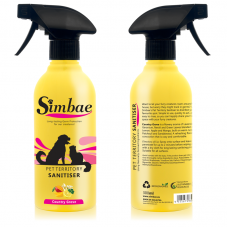 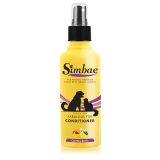 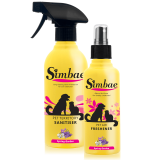 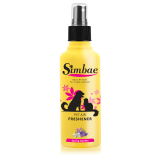 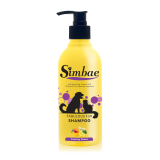 By using Simbae's Surface Sanitiser, it can help to disinfect the soiled areas or their favourite spot. 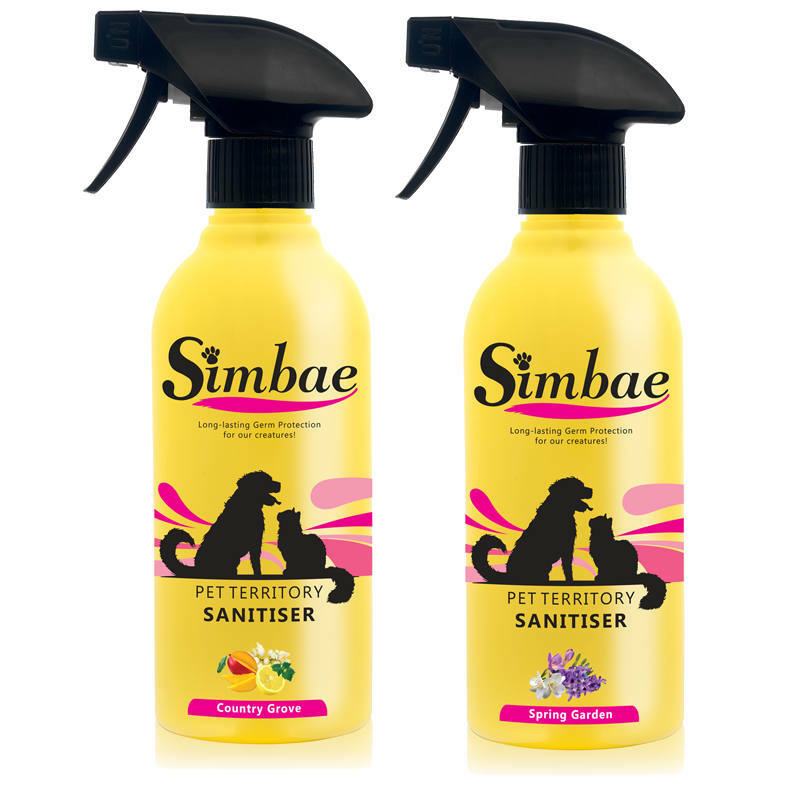 It is simple to use, quick to act and easy to wipe away means you can happily share your family space with your furry creatures. √ Effective and Easy to use - just simple and nice! Just spray onto surface and leave to penetrate for up to 2 minutes before wiping down with a dry cloth for long lasting sanitizing protection. 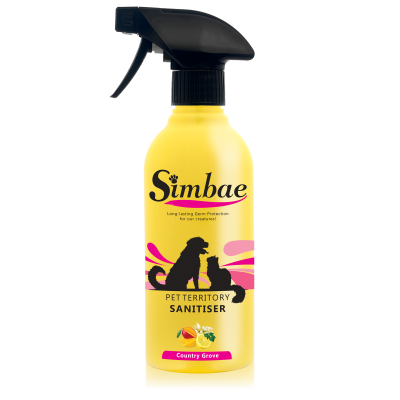 Suitable for all surfaces. The best place to use this product will be at Kitchen, Eating area, around Toiletry and even your Bathroom!